We are proud to announce that Wren is a certified Ethical Style exhibitor for Ambiente 2017 in Frankfurt, Germany! 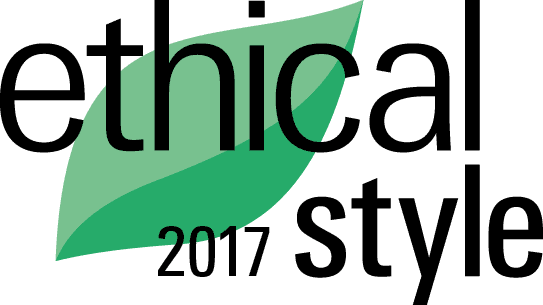 Ethical Style exhibitors are recognised for their outstanding commitment to sustainable design principles. Wren is dedicated to creating beautiful, sustainable products out of recycled paper. All of our bags and sleeves are handmade by local entrepreneurs in an effort to support and sustain South African artisans. Thank you, Ambiente! We are looking forward to a fantastic show at the beginning of February. View our Ambiente profile here. This entry was posted in Blog and tagged Ambiente, Ambiente 2017, Ethical Style, Frankfurt, germany, trade show.